For over 20 years BioControl has been in the bionic interface business. We specialize in biosignal driven control of graphics and sound. BioControl provides mobile sensor systems for capture and processing of a variety of bioelectric signals. We also provide signal processing software for interactive applications - to enable our customers to create their own neural interface devices. 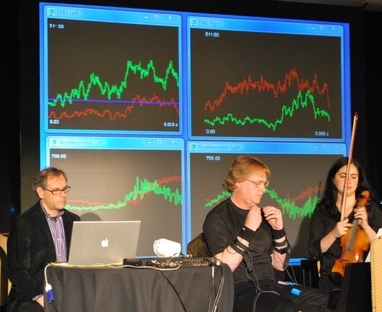 In addition, we are actively involved in performance and interactive audience events in conjunction with the BioMuse Trio. BioControl entered the market in 1992 with the BioMuse v.1 – a special purpose signal processing platform that acquired 8 channels of biosignal data (EEG, EMG, EOG, ECG, or EDR - in any combination of input channel configurations), performed real-time processing, and then streamed out control code to drive graphics, audio, and robotic devices. BioMuse product development was based on pioneering work done by Stanford researchers Hugh Lusted and Benjamin Knapp starting in 1987. Knapp and Lusted had several technology "firsts" on the way to actual product release. 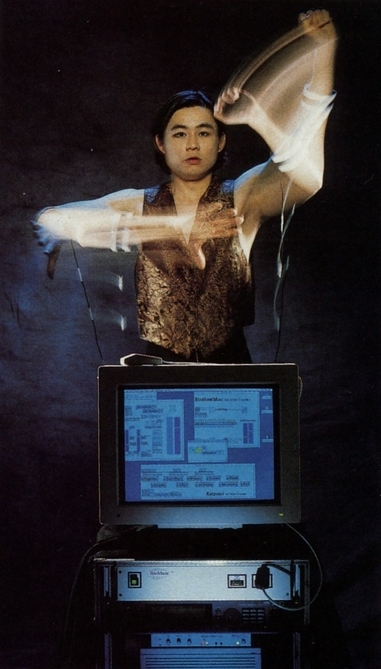 For instance, they demonstrated BCI (EEG) control of graphics and sound at CyberArts - LA in 1990. Also, using their technology for rehab, they configured an EMG controller to enable disabled users to play air guitar, notably at Loma Linda Medical Center in 1991. 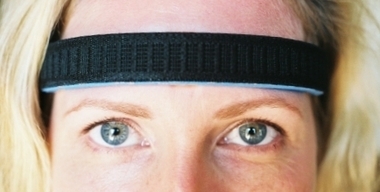 In addition, they configured the pre-release version of the BioMuse to use EEG, EMG, and EOG (eye motion) signals to control video games. The BioMuse v.1 was purchased by numerous R&D facilities worldwide and used in university, corporate, and military labs all during the 90s. Now, our new generation of wearable sensors has replaced the old BioMuse hardware.